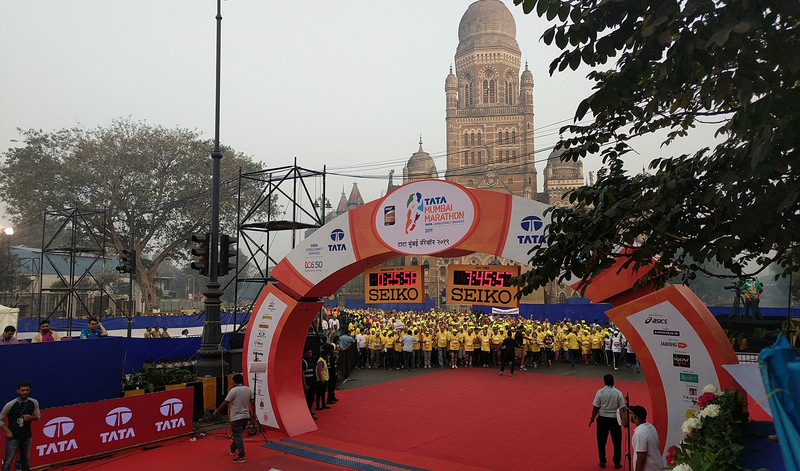 It’s the time of the year when Mumbai laces up its running shoes and gets ready to pound the pavement! 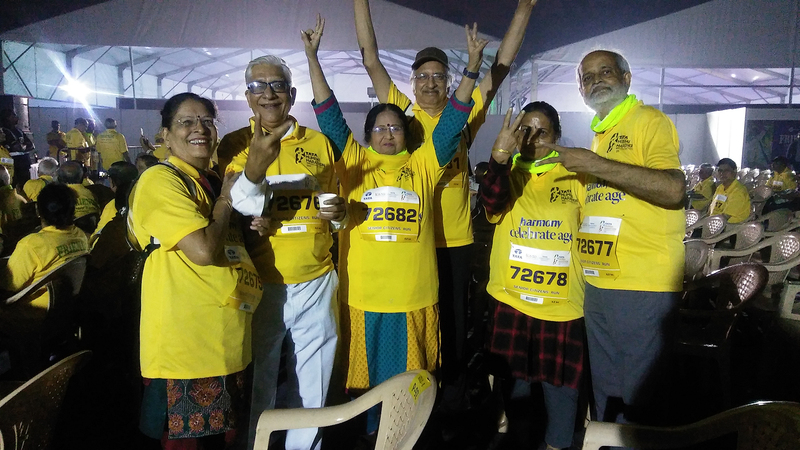 And like every year, our age-defying silvers proved they were game for any challenge. 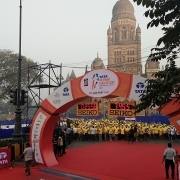 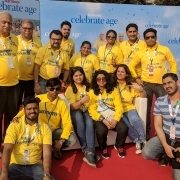 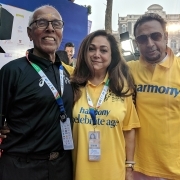 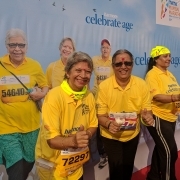 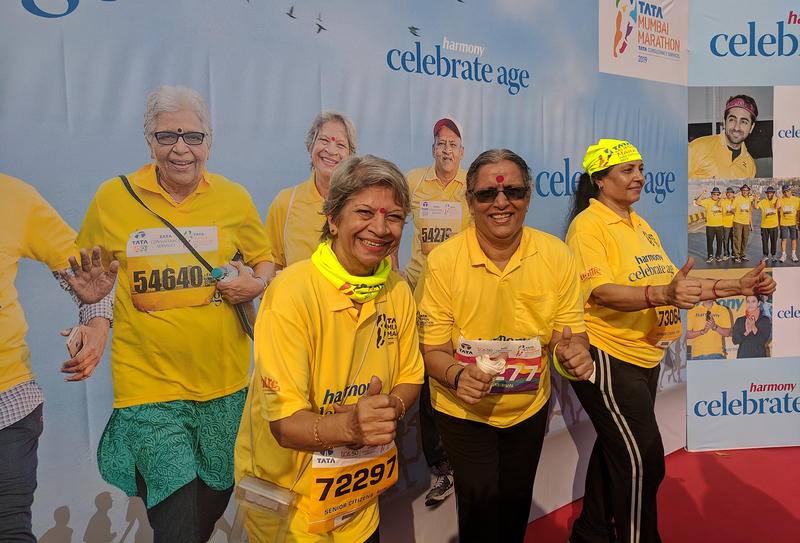 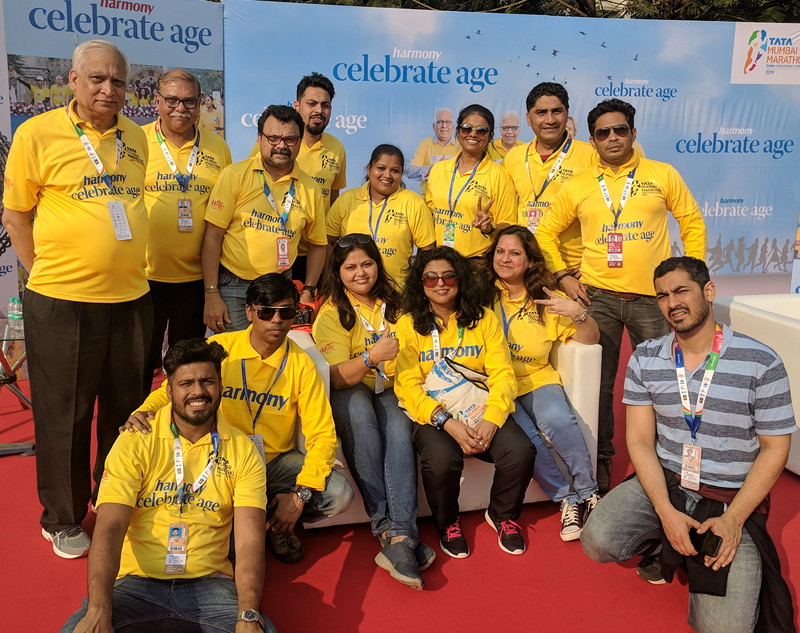 Unmindful of the rather hot and humid Sunday morning, around 1,000 spirited silvers turned up in signature yellow t-shirts to participate in the 4.2-km Senior Citizens’ Run supported by Harmony at the Tata Mumbai Marathon on 20 January. 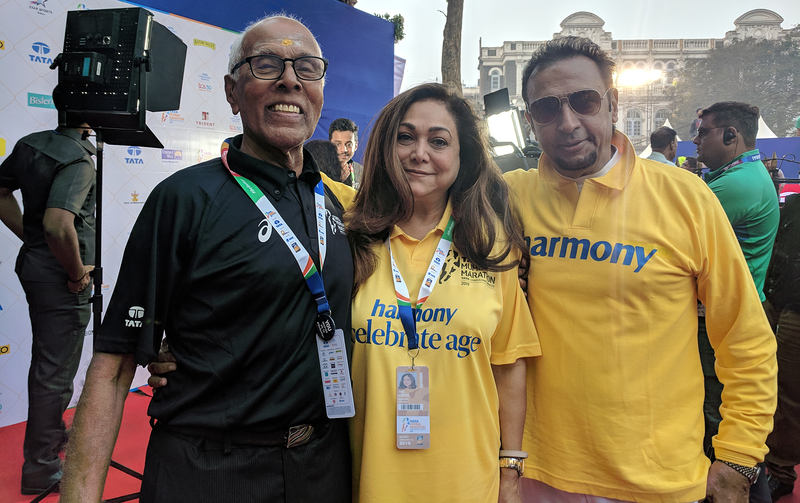 The event was flagged off by Harmony for Silvers Foundation Chairperson Tina Ambani, BJP Mumbai president Ashish Shelar, BJP spokesperson Shaina NC and actors Gulshan Grover and Shailesh Lodha, as social activist and wife of Maharashtra Chief Minister Devendra Fadnavis, Amruta Fadnavis, fired the starter pistol. 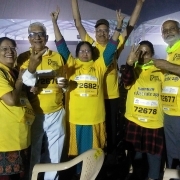 The Run was also supported by Friends Adult Diapers and Gagan NuLife.